Home Economic data How will the UK interest rate decision impact my currency transfer? 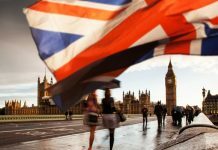 How will the UK interest rate decision impact my currency transfer? 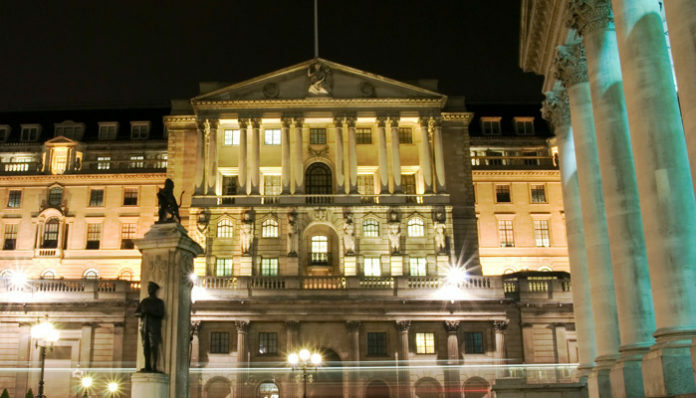 This week the monetary policy committee from the Bank of England will decide the interest rate for the month to come. In recent weeks forecasters and leading banks have been predicting that the 9 voting members will vote in favour of hiking interest rates by 0.25% to 0.5%. Past history tells us when a central bank hikes interest rates the currency tends to strengthen, in this case making purchasing foreign currency cheaper. Nevertheless this is not guaranteed as exchange rates fluctuate on rumour just as much as fact. Over the last 8 weeks the pound has increased in value by approximately 3-6% against most of the major currencies and I believe this is because speculators are purchasing the pound in anticipation of a rate hike. Therefore if the Bank of England raise interest rates I expect the pound will make small gains against most of the major currencies, where as if they disappoint and do not live up to their own hype, I expect the pound could fall by a considerable amount. The golden question for all clients involved with a sterling transaction short term, is will they or won’t they hike rates? For many weeks I have been of the opinion that it was unlikely the Bank of England would hike as wage growth has been outpaced by inflation. 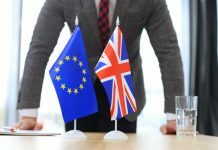 However with most of the commentary suggesting there is a 70% chance and GDP being revised up to 0.4% last week, I believe this decision is a 50-50 and for clients that are buying or selling sterling need to ask themselves how much of a gamble they are willing to take but also analyse the other currency pair they are trading. For example, with US growth numbers exceeded expectation last week and the likelihood is that the FED will raise interest rates in December I would be tempted to buy US dollars now. But if I were buying euros in the upcoming weeks I expect to see a sell off of euros to buy US dollars, couple that with the problems in Spain, buying euros could become cheaper in the weeks to come. 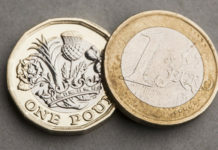 As I have mentioned above, it’s crucial when buying or selling the pound to analyse both the currencies you will be trading, as your 2nd currency will also have an impact on your decision.